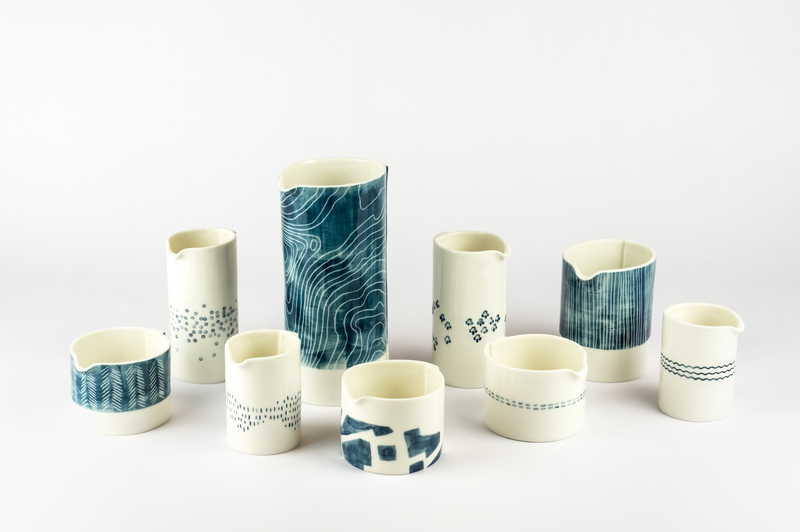 From North Yorkshire, Charlotte gained a First-Class degree in Contemporary Applied Arts from the University of Cumbria in 2009. 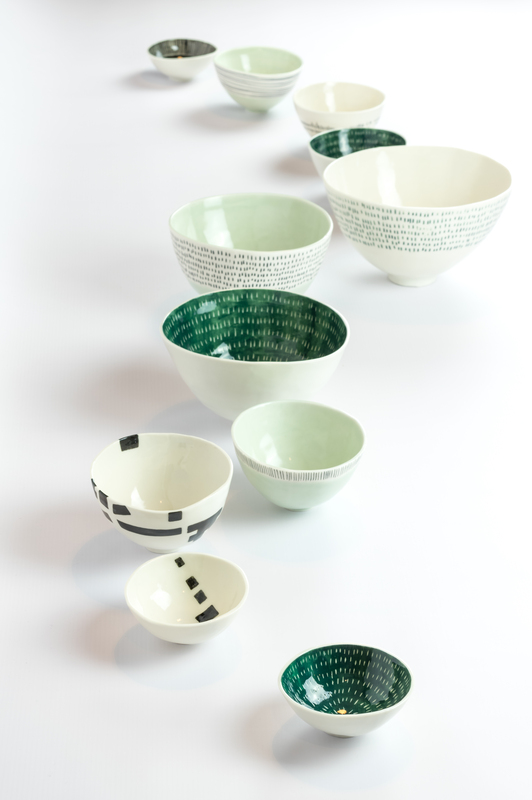 Having studied and worked as a ceramicist for over seven years, she has gained a broad knowledge of working in ceramics to produce functional and non-functional pieces. 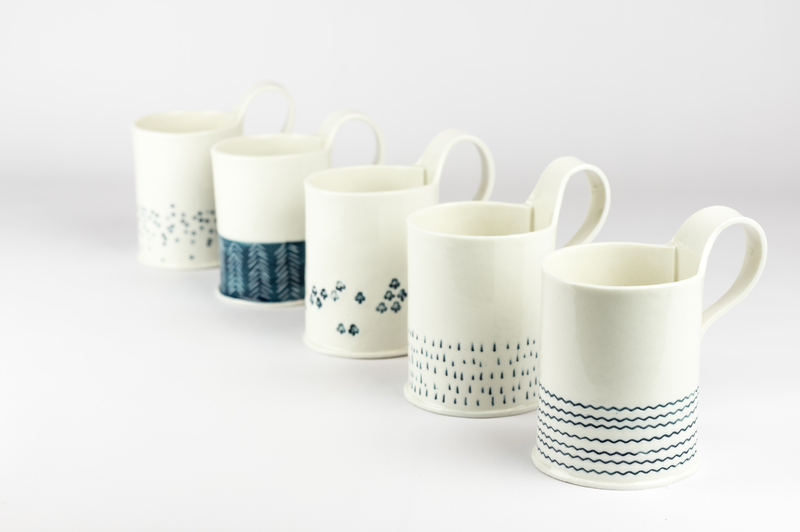 Charlotte enjoys all aspects of ceramics but predominantly like to hand build or cast her work. 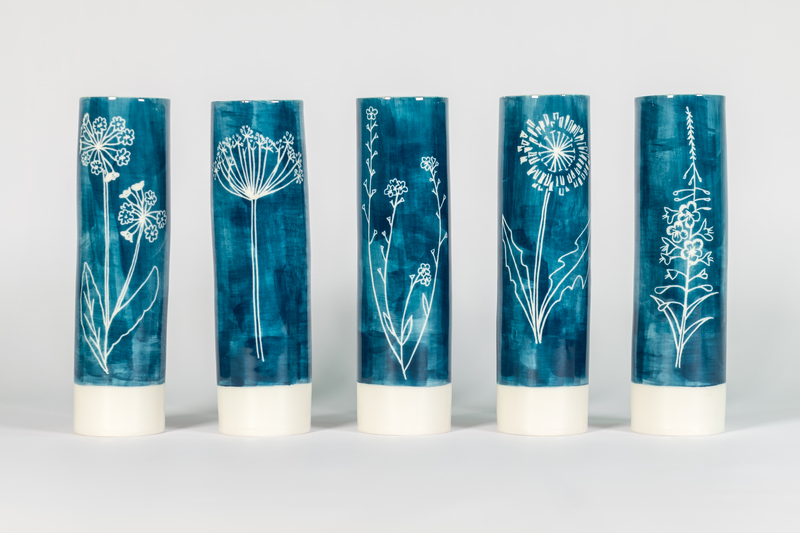 ‘My current work is hand built using porcelain, which is decorated by; hand-painting, stamping and inlaying with underglazes. 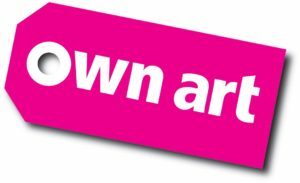 My work is generally inspired by the past in some form, I have one collection of work inspired by old advertising & packaging & my most current work is inspired by the study of old track-ways across the Yorkshire dales & moors’. 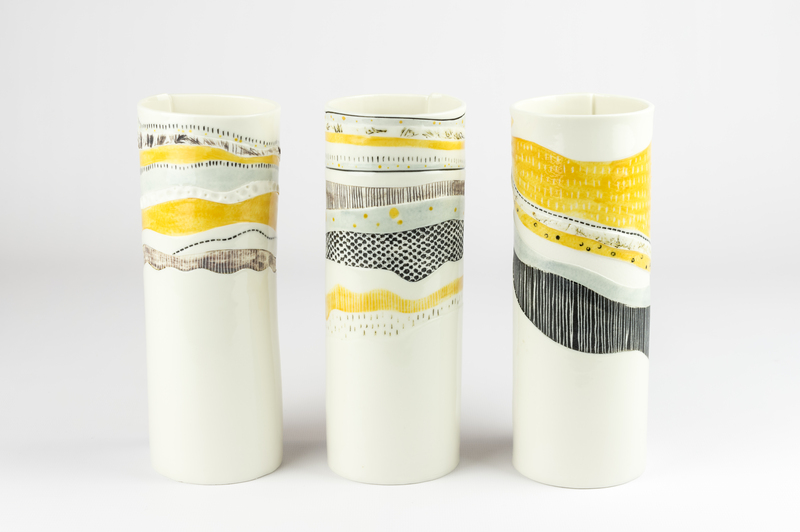 Charlotte works from her studio near Masham and has exhibited widely in Northern England since 2011.